The new financial year is now in full swing! 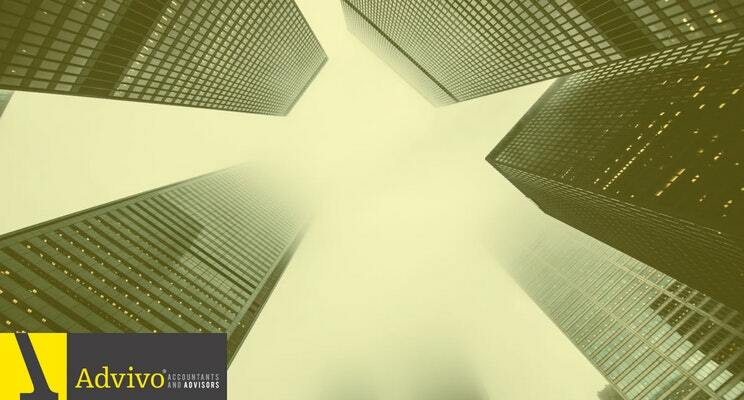 So too are some of the new legislations and guidelines that may affect the way you report to the ATO for the 2019 financial year. 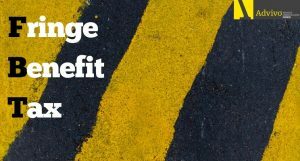 First off, I encourage you to read our FBT blog (FBT Exempt Vehicles Under Attack) that will help clarify what processes you need to take to protect yourself when it comes to claiming work vehicles for this 2019 FBT Year. Another hot topic at the moment is superannuation and the new rules that are set to target employers who pay super late. Read our article below that covers the importance of paying your super on time and what you can do to ensure you are still eligible for the tax deduction. Our Business Driving a Difference event is just around the corner! Be sure to register and hear about the different and innovative ways your business can contribute to the community that are not simply putting your hand in your pocket. On the 25th of October, we will also be hosting a seminar that will cover all things Automation and Business Intelligence. Pencil it in your calendars now! More information to come. Businesses Driving a Difference is now only 1 week away! And we would like to introduce another charity that will be featured on the night, Many Rivers. Many Rivers Microfinance Limited (Many Rivers) is a not-for-profit organisation that supports aspiring business owners with microenterprise development support and access to finance in order to see the potential of people and communities realised. Advivo is proud to work directly with Many Rivers through their mentor programme. 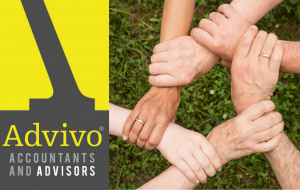 The Managers at Advivo provide support to their mentee by helping them understand the practical steps required to turn their ideas and aspirations into an operating enterprise. Come and see one of our Many Rivers mentees, Sue from Nutriballs who will have some of her product for sale on the night! Places are limited, register here! Watch this space for an exciting upcoming event on the 25th of October, covering all things Automation and Business Intelligence! For some time now, small business owners have been spruiked to that they should buy a ‘commercial vehicle’ such as a ute, including many dual cab utes, because it will mean they can claim 100% of it as a tax deduction regardless of their private usage, without having to worry about Fringe Benefit Tax (FBT) as these vehicles are exempt from FBT. However, things are about to change! Read more to find out about the FBT facts and whether your business may be sitting on sleeping time-bombs! 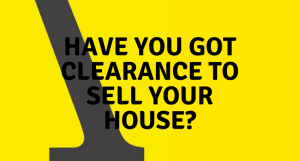 Have you got clearance to sell your house? Did you know that if you’re selling your home you may need a capital gains withholding clearance certificate from the ATO? If you don’t, you may find a chunk of the sales proceeds from your home going to the tax man. Click here to find out if you need a clearance certificate and how to get one. 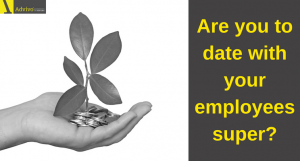 Many small business owners often end up with superannuation paid late. This is especially the case when they’re trying to pay super quarterly as opposed to monthly. Most employers are trying to do the right thing, and it’s often only during extremely tight cash flow circumstances, that employers end up paying super late. Continue reading to find out why it is important to be up to do date and what you can do to get on top of it. 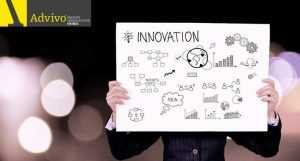 Over the last decade we have seen an explosion of innovation; from start-ups to mid-tier businesses and large corporations, many businesses are feeling the realities of disruption and are seeking to innovate products, technologies and service models to seek out their special niche of competitive advantage. The next decade ………… expect this to escalate at a mind-blowing ever increasing rate! Read more about what this means for business in almost all corners of our economy big & small! The votes are in for July’s Charity of the Month! This month our charity donation will be going to Drought Angels. Drought Angels provides a unique service for which it is has become well known for within the rural sector. Drought Angels is a small charity run by big hearts, who offer a listening ear, a warm hug and personalised support given to each family. Please click here for further information or if you would like to make a donation. 21st August Lodge and pay July 2018 monthly business activity statement. 25th August – Lodge and pay quarter 4, 2017–18 activity statement if you lodge electronically. 28th August – Lodge and pay quarter 4, 2017–18 Superannuation guarantee charge statement – quarterly if the employer did not pay enough contributions on time.